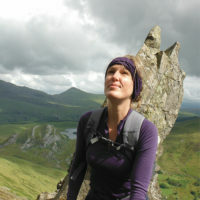 ​Rachel Crolla and Carl McKeating are co-authors of Cicerone’s Outdoor Adventures with Children – Lake District. Here, they describe a selection of their favourite routes to inspire families with young children to get out on the hills. There is an exhilaration that comes with elevation. 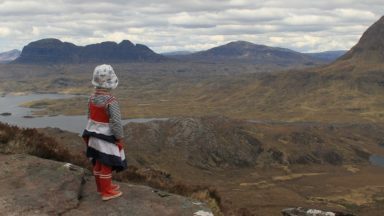 Being high on a heathery fell-top looking out over shimmering lakes and valleys is an adventurous and often powerful experience for children and adults alike. 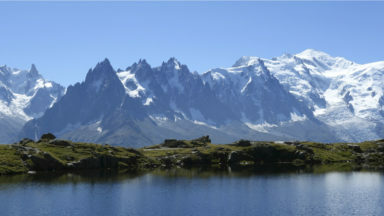 For families, there can be a great sense of achievement in reaching a summit together, especially when perseverance is rewarded with feelings of freedom amid panoramic vistas of overlapping mountains arcing outwards to the sea, alongside lakes, villages, rivers, forests and crags. 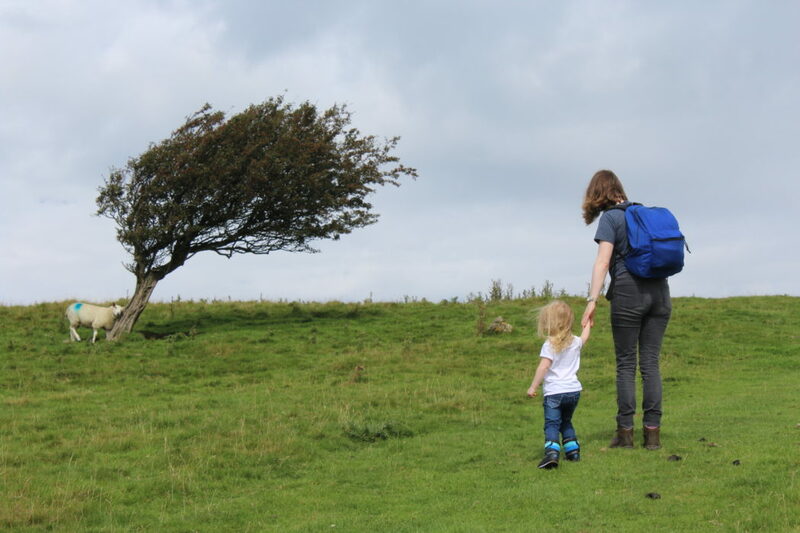 Climbing a family-friendly fell is a different experience to lakeside or woodland walking and it is one that often proves magical and memorable for young children. 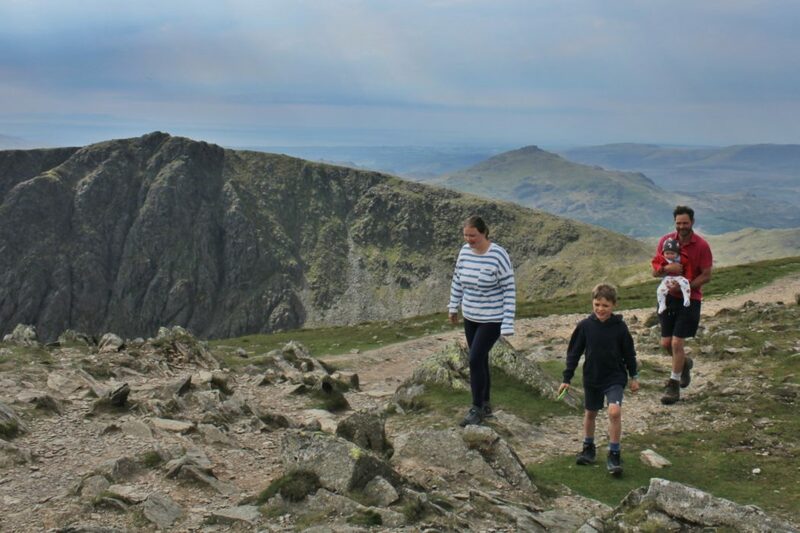 It all sounds great but if your children are yet to take their first steps towards the higher Lakeland ground or are somewhat reluctant walkers, the challenge is where to start and how to build up confidence without putting them off for good. Here are a few of our top suggestions of adventurous first fells where there is plenty to see and do on route. This shapely mini-mountain rises from the southern shores of Windermere. It has long been a favourite for old and young alike and you most probably won’t have the summit to yourself. 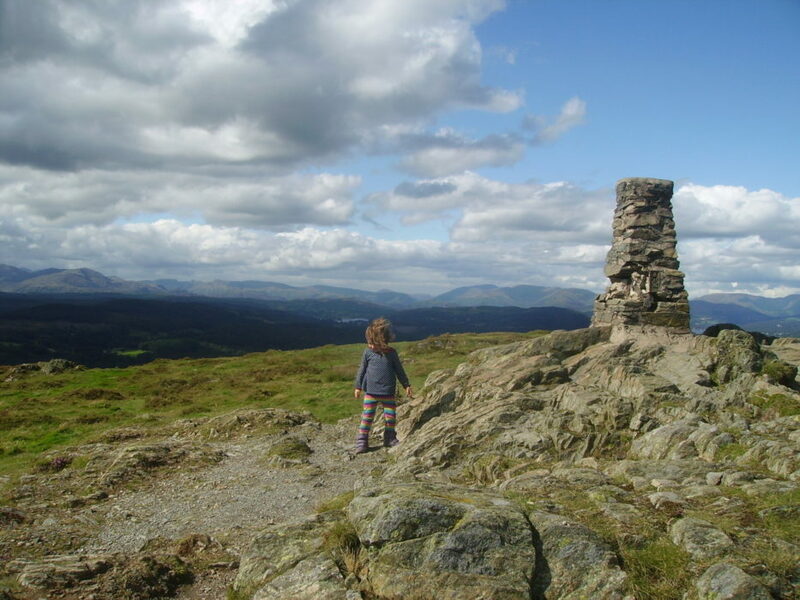 It makes a great first fell trip for very small children. 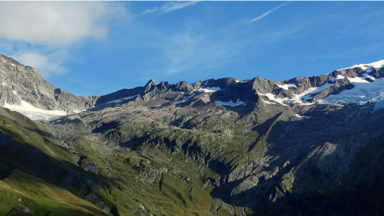 Many three-year-olds manage to walk the whole short round trip from the high car park to the summit and back, on which it is virtually impossible to get lost, and it is feasible to put even the tiniest children in a carrier on this route. 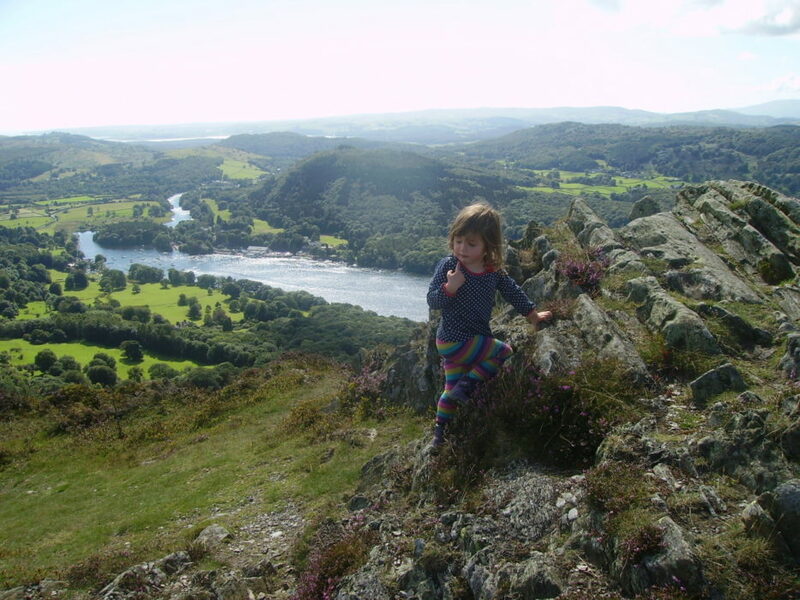 But Gummer’s How is no walk in the park – the paths are rocky, often with some easy scrambling steps for children to seek out, and the terrain will feel exciting and wild to young adventurers. A number of small paths wend along the crest and children can pick the most enticing-looking route, feeling like real mountaineers on the tiny outcrops of rock. From the summit trig point there’s an amazing sense of height out of all proportion. On clear days Lake Windermere lays stretched out below you with sailing boats and tooting lakeside steam trains to spot. Tucked away on the very southern fringe of the Lake District is the quirky little summit of Hampsfell. The paths are mainly on grass and it’s a superb place for energetic children of any age to stretch their legs and gaze out to sea and watch trains crossing the impressive River Kent viaduct. 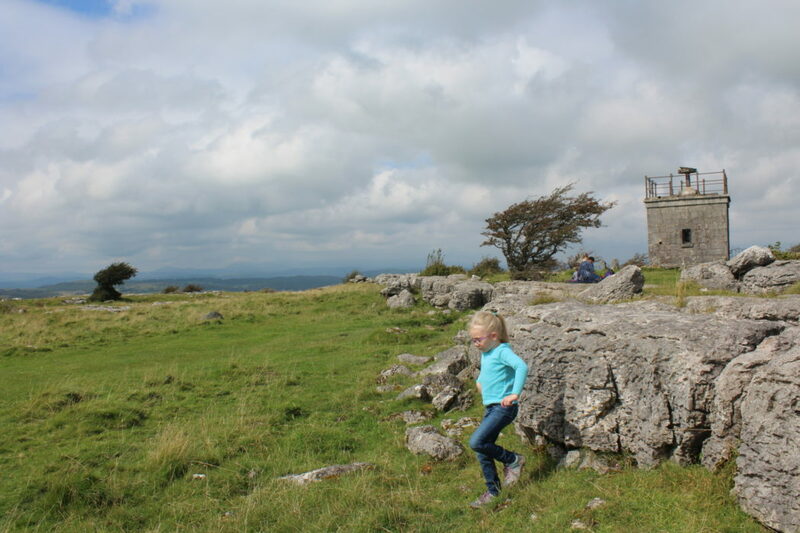 The short round trip is another perfect first fell for three or four-year-olds to reach under their own steam and the limestone pavement of the summit plateau is an intriguing place to rest and play. Best of all is the peculiar Hospice at the top of Hampsfell. Its traditional unlocked traveller’s shelter hosts a room full of riddles and stone steps lead up to an alidade panoramic viewfinder, making it a memorable destination for children. Best of all, very few people ever seem to go there. A big mountain in miniature, the rarely visited Stickle Pike is one of the finest mini-tops in the Lake District, yet easy to reach with an effort-to-reward ratio probably better than that of any other peak in Lakeland! 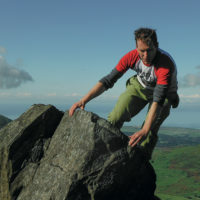 Stickle Pike tricks the mind with a sense of drama, elevation and openness far beyond expectation. Starting from the pass of the gated Kiln Bank Cross road, only 115m of height gain is needed to reach its top. A grassy path steep enough to feel challenging and airy, but not so steep, or long, as to prohibit a determined three or four-year-old topping out with a beaming smile of achievement. There are two tops. The first, and highest, is a lofty perch with a broad, well-built cairn that nonetheless seems more to have grown naturally from the mountain than to have been placed upon it. Here, mountain panoramas unfurl from the striking Caw Fell to the goliaths of the Scafell massif. 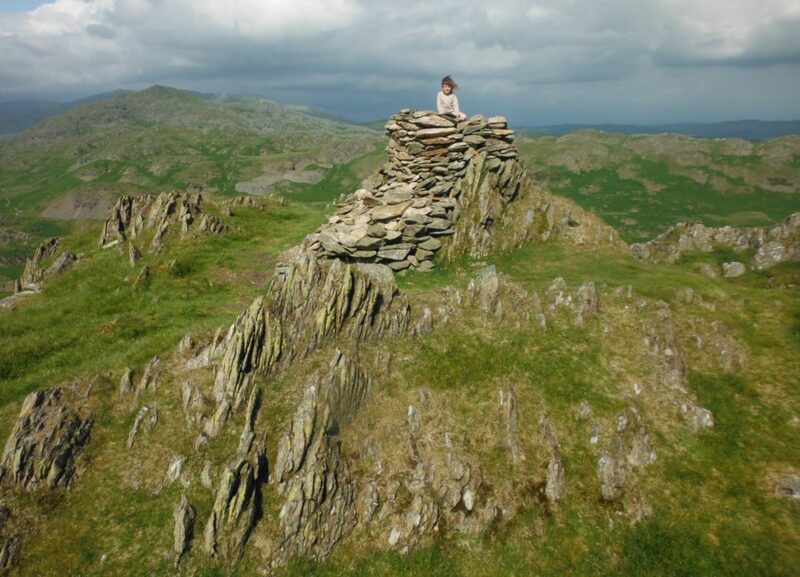 The second summit is the place to appreciate the surprise views southwards across the Duddon Sands to the sea and world beyond. 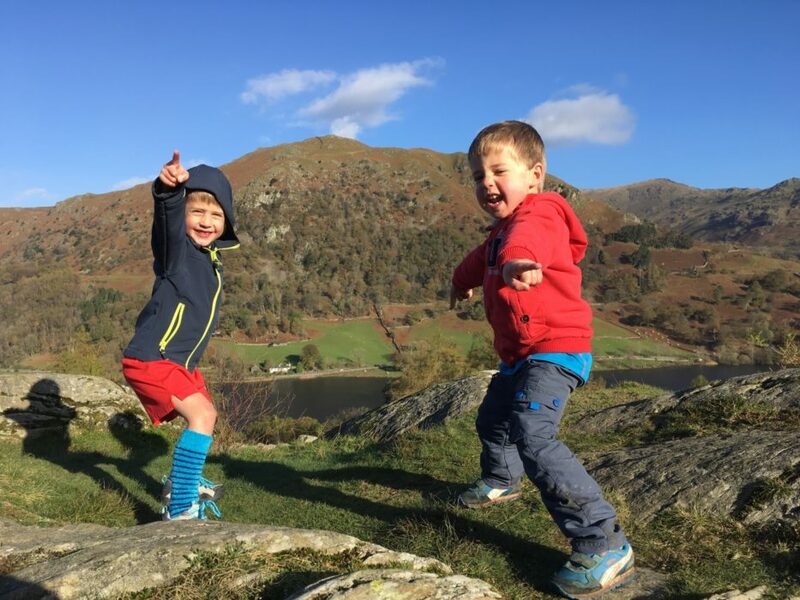 After successfully tackling some of the very simplest fell walks, Loughrigg is a logical next step for more confident children of four or five and above. 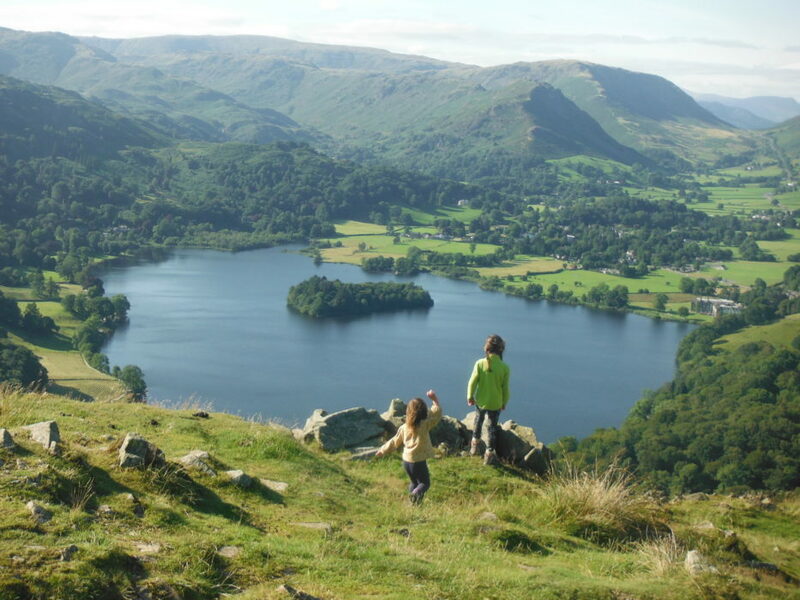 An easy to navigate route up the hillside above Rydal Water and Grasmere can be followed, or a more challenging and wilder hike around the disorientating rocky hummocks of the summit plateau can be tackled. Along with ample opportunities for paddling and scrambling, the twin Loughrigg Caves will be a highlight for young explorers. 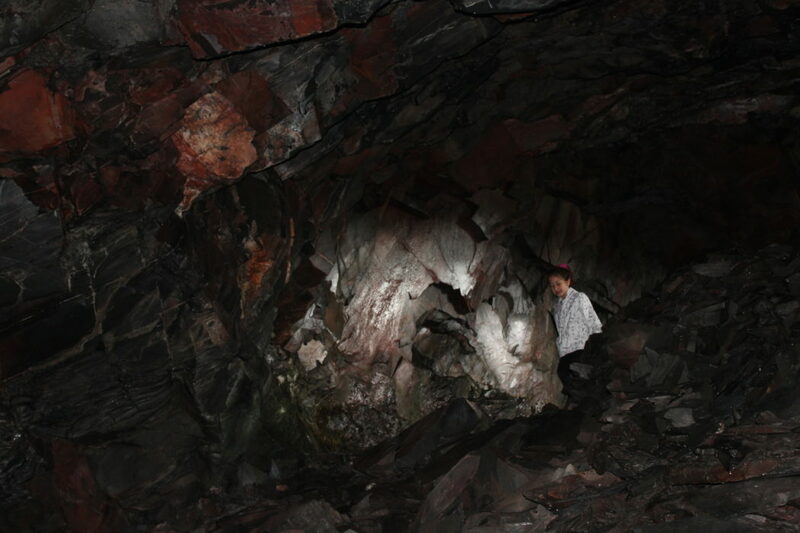 One cave is entered by a series of flat stepping stones, while the other requires a short but tricky scramble (and ideally two adults) to get inside. 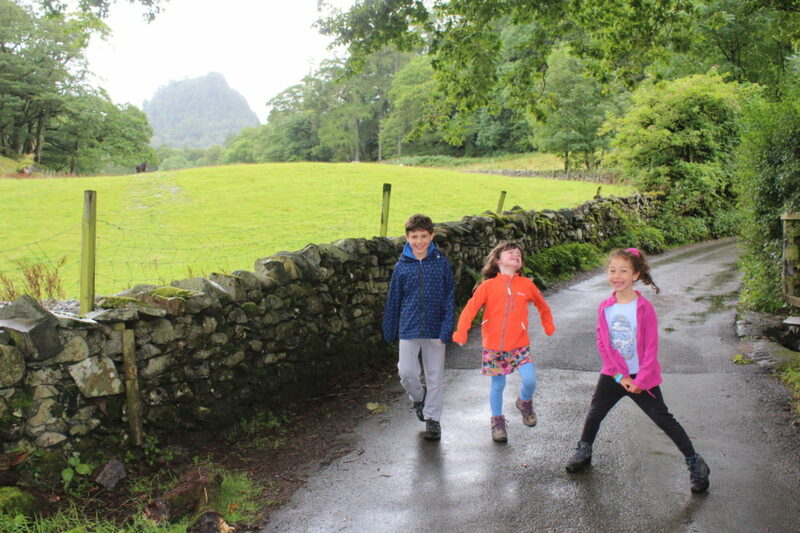 A rocky knobble protruding from Borrowdale, Castle Crag is best left until your children have some experience and can sensibly handle steeper and more challenging terrain, possibly at age five or six. The hike along the banks of the River Derwent leads to another quirky spot known as the ‘Cave Hotel’ and home for many years to the self-styled ‘Professor of Adventure’, Millican Dalton. 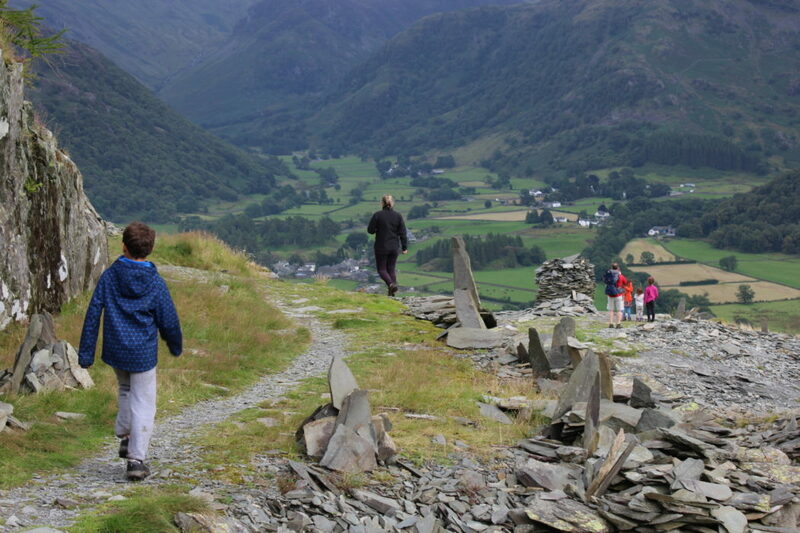 The loose slate path up to the summit is short but requires a sure-footed approach and the vertiginous drops above the fell top quarries mean that children must be closely supervised. Strange slate shard ‘sculptures’ at the former quarry on the crag are another distraction and the whole summit area has a high and adventurous feel, inconsistent with what is actually a somewhat diminutive hill. 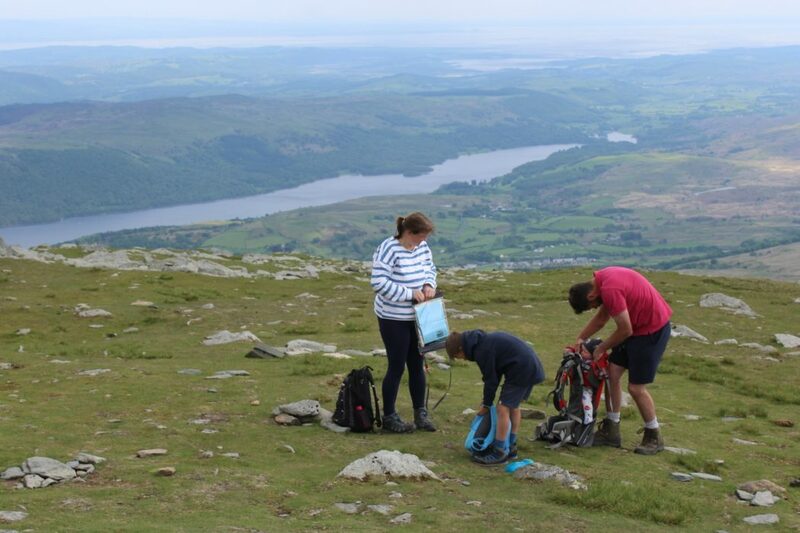 It can be daunting to make the step up to ascending the high Lakeland fells with the family. 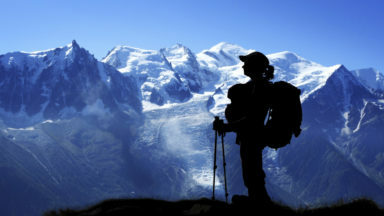 Extra distance and height gain, along with less predictable weather and more remote surroundings, make the bigger mountains best regarded as objectives to be built up to, rather than initial family outings. 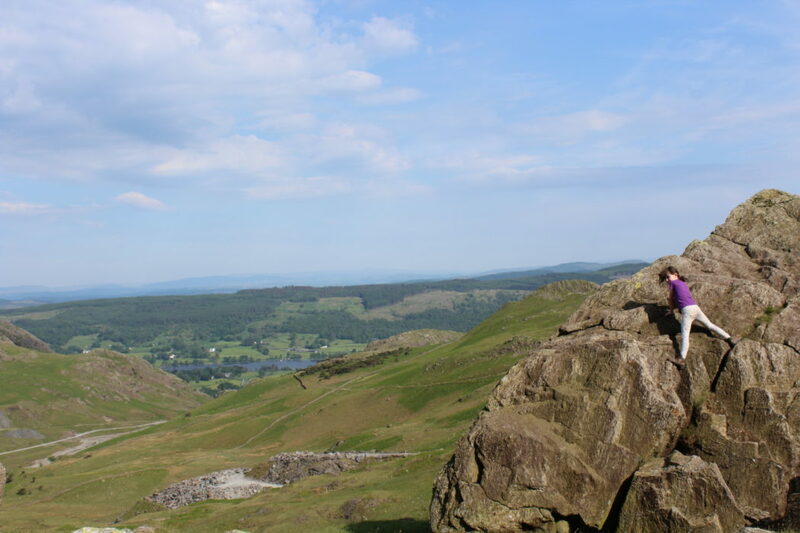 For parents with children of perhaps six or seven and above, who have developed good hiking stamina and shown enthusiasm for some of the smaller fells, Coniston Old Man is one of the more accessible and simple higher peaks. A high starting point and easy path leads up via the extensive ruins of slate quarry workings to a midway stop at the dramatically situated Low Water mountain tarn. After refuelling at the tarn, a last steep ridge leads to the top. For older children, plenty of excitement can be found on the way down in Boulder Valley, where the huge erratic boulders provide ample challenging scrambling opportunities.